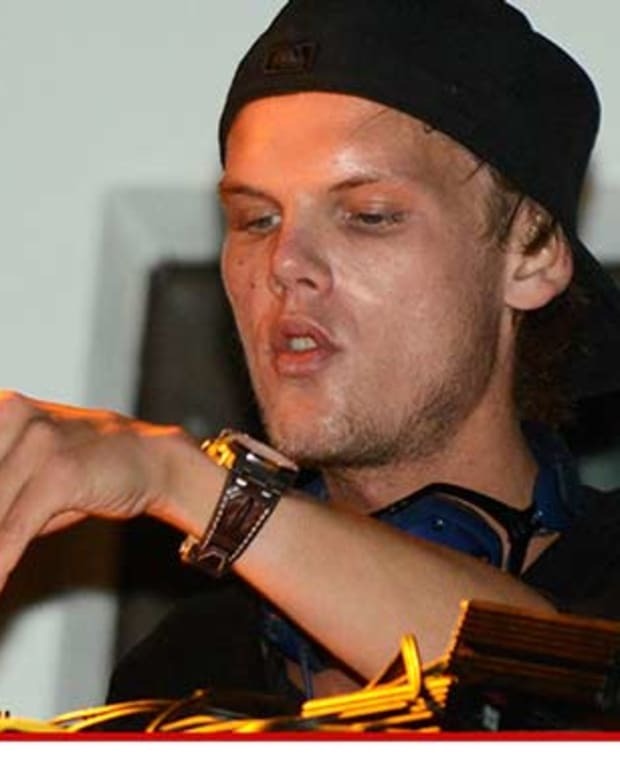 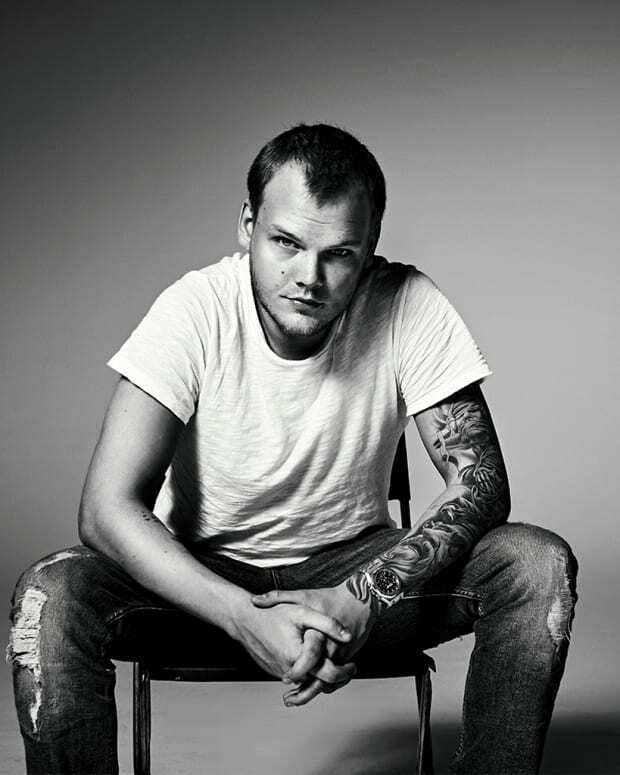 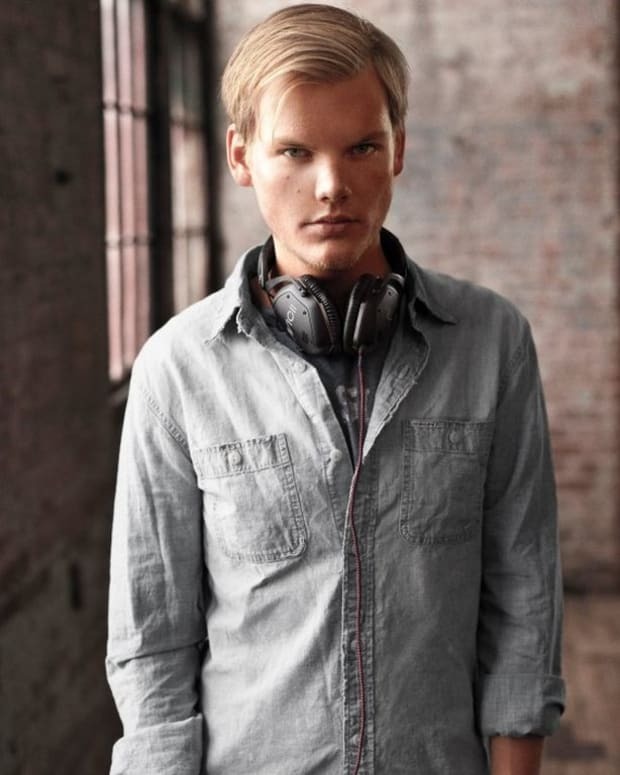 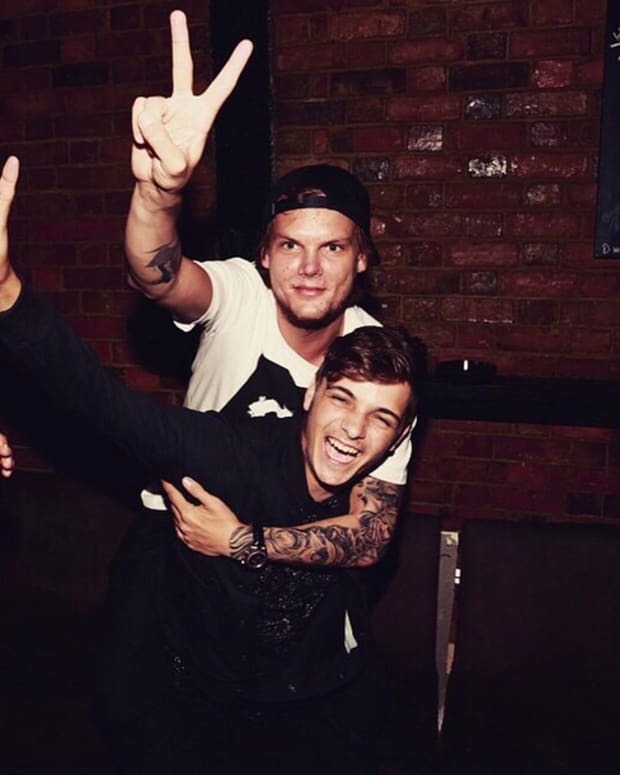 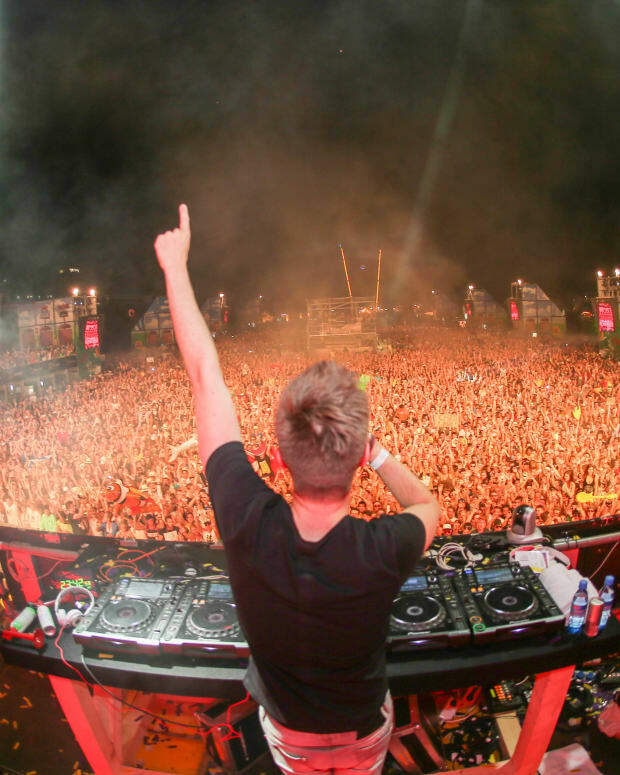 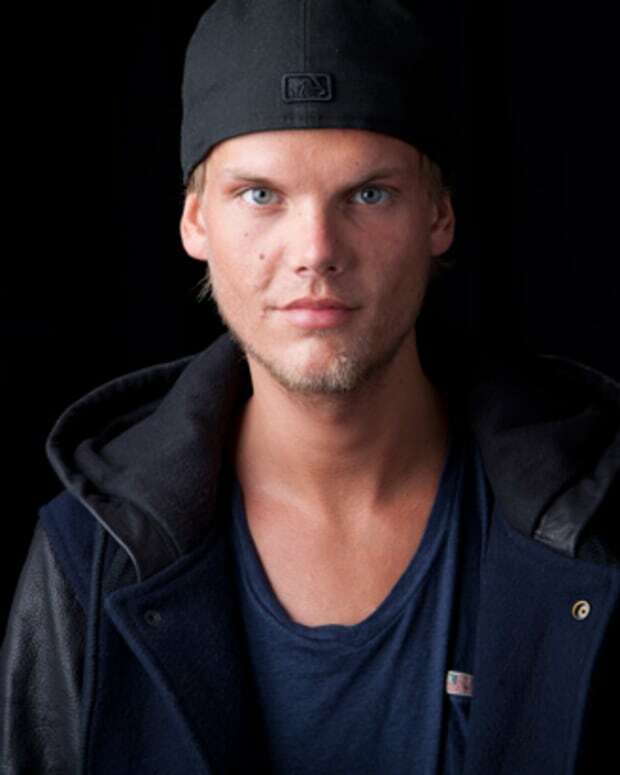 Avicii's Family Releases Statement: "He Could Not Go On Any Longer"
Avicii Imortalized: Will The DJ Be Seen Like Hendrix, Morrison, Joplin, Cobain & Others Who Died Young? 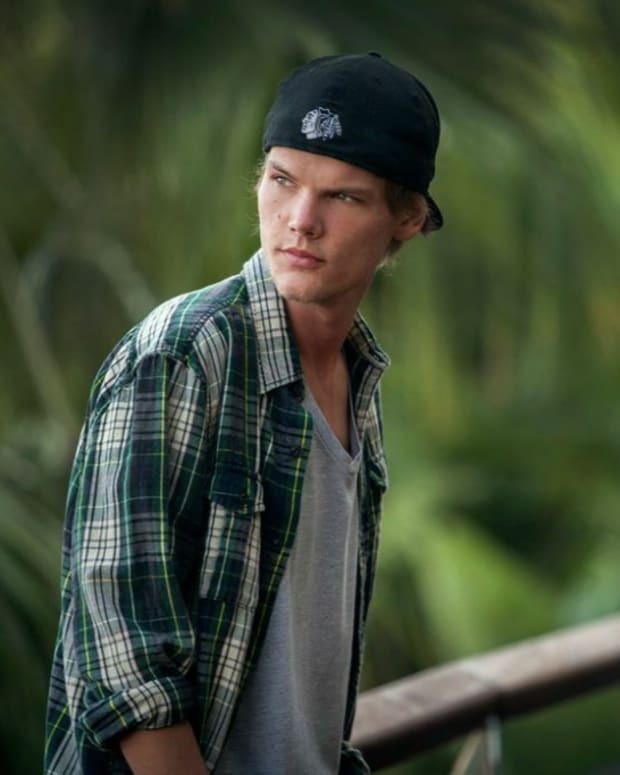 Is Avicii Dropping Another Album Soon? 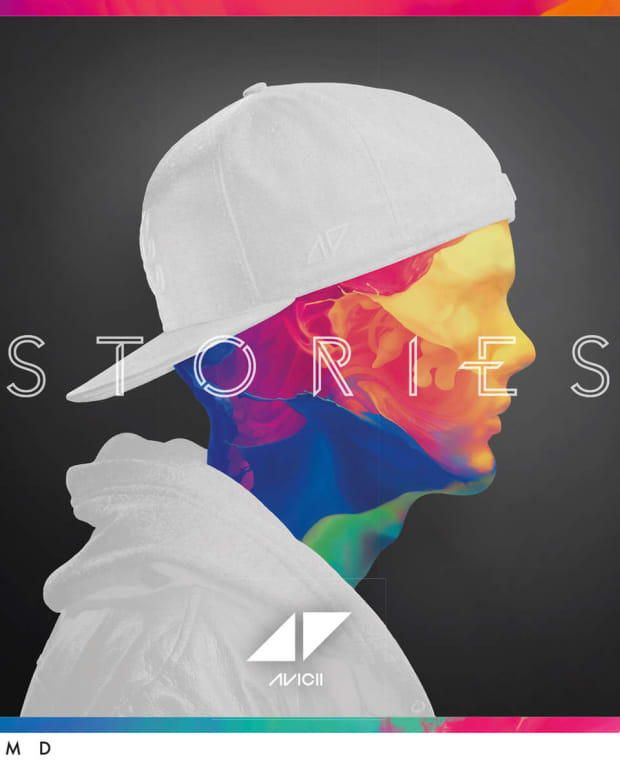 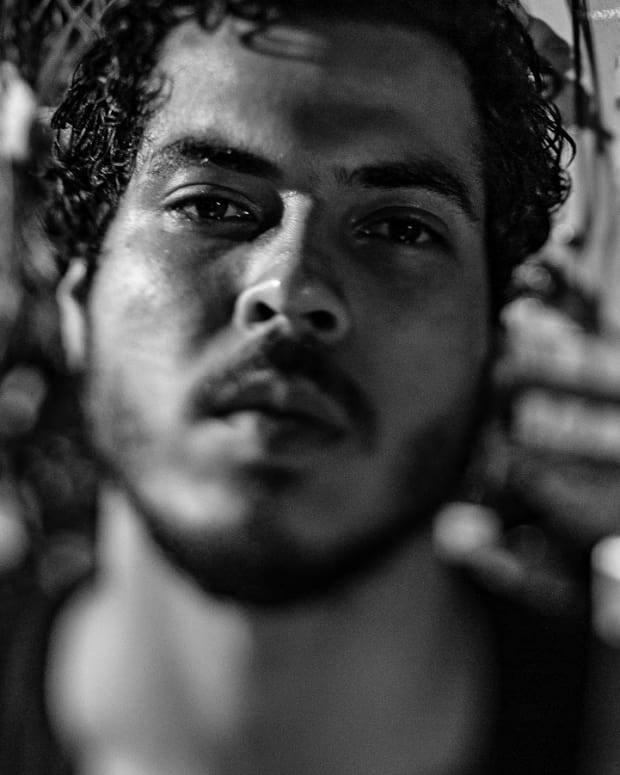 Avicii's New Album "Stories" Deconstructed: Flabby, Inconsistent and Desperate.